JOB DESCRIPTION: I work with customers on residential and light commercial equipment selection for replacement. I meet with customers to assess needs, complete load calculations, help manage project installation, and ensure complete customer satisfaction. 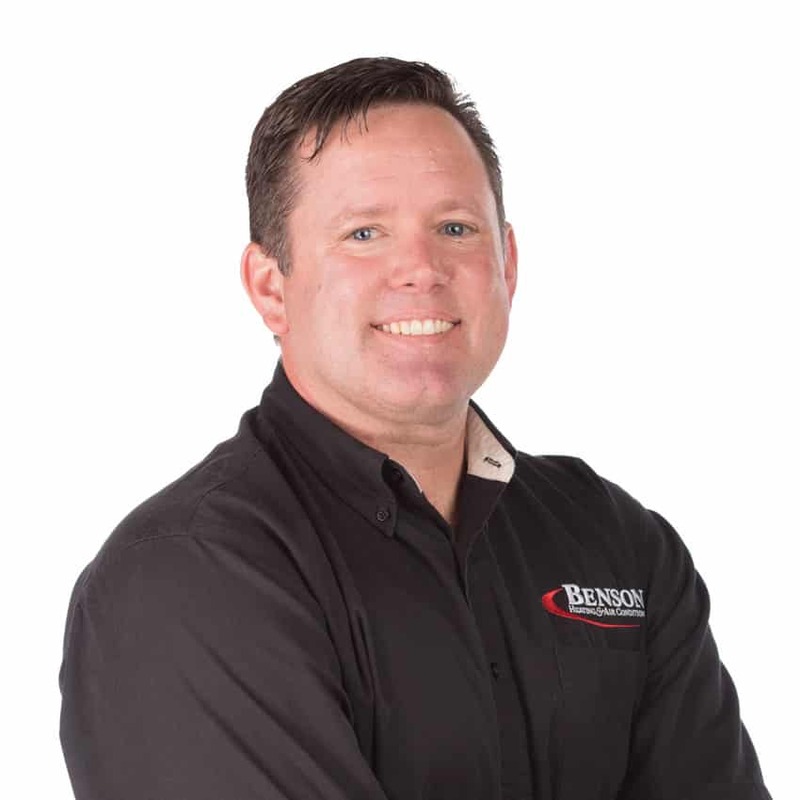 INDUSTRY EXPERIENCE: Benson’s trained me and sent me through the Lennox “Build a Salesperson” program. I had zero HVAC experience prior to joining the Benson’s team. I did however have some prior project management experience in the computer industry. Experience gained in the technology field has applied well and been a natural transition on a much smaller scale in dealing with project teams and technological changes in our industry.